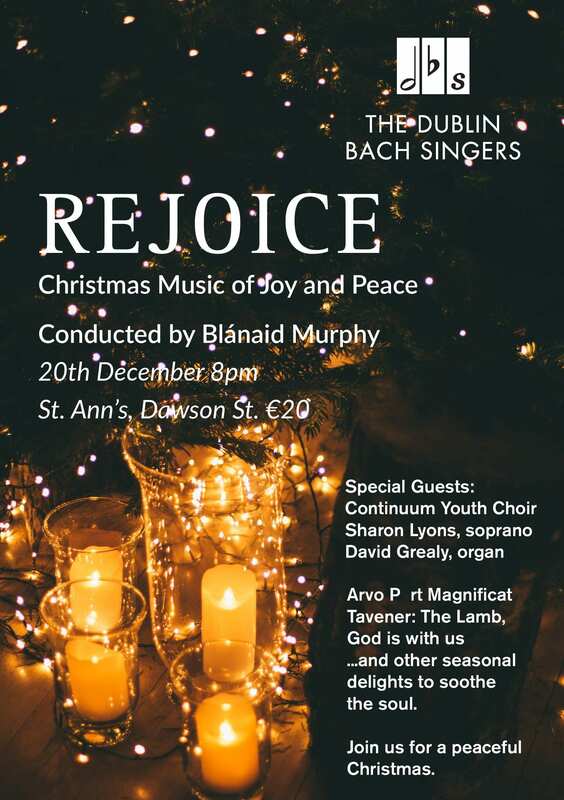 The Dublin Bach Singers are hosting a Festive Christmas Concert in St. Ann's Church, Dawson Street on December 20th. 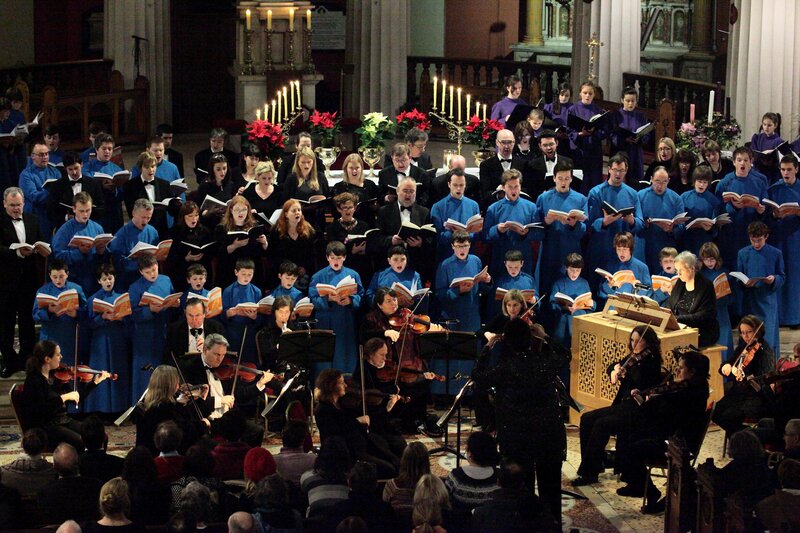 To round off the year, The Dublin Bach Singers will host a seasonal concert, 'Rejoice - Christmas Music of Joy and Peace', that will feature a selection of Christmas carols and festive favourites. The program will also include works by Arvo Pärt, John Tavener, and excerpts from Handel's Messiah. They will be joined by soprano soloist Sharon Lyons, organist David Grealy and the Continuum Youth Choir. The concert will be conducted by Blánaid Murphy. 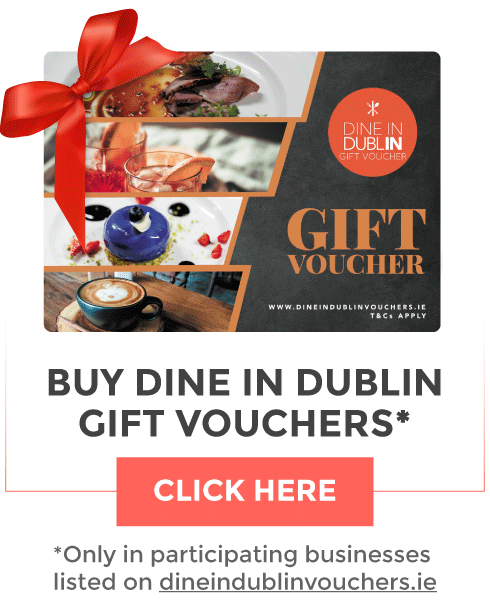 Tickets cost €20 and are available to purchase via Eventbrite.